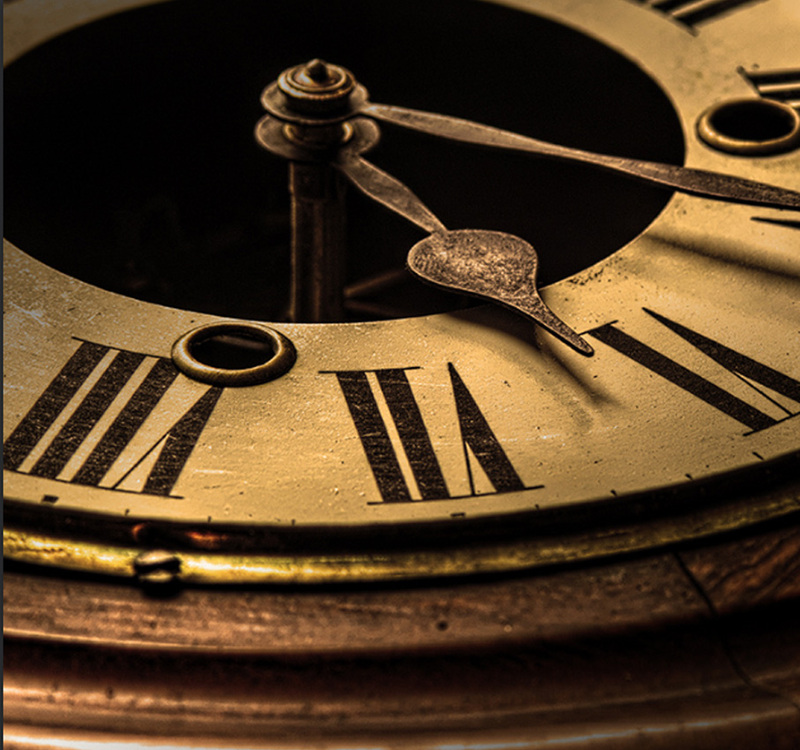 With our marble antique fireplaces we can supply hearths which can be made to measure, the most popular choices being black slate, granite and black quarry tiles. 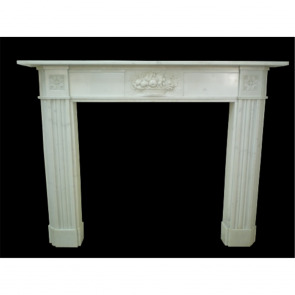 We can also supply made to measure fireplace slips these being used to reduce the aperture size of the marble surround to accommodate a smaller cast iron fire insert or smaller fireplace aperture. 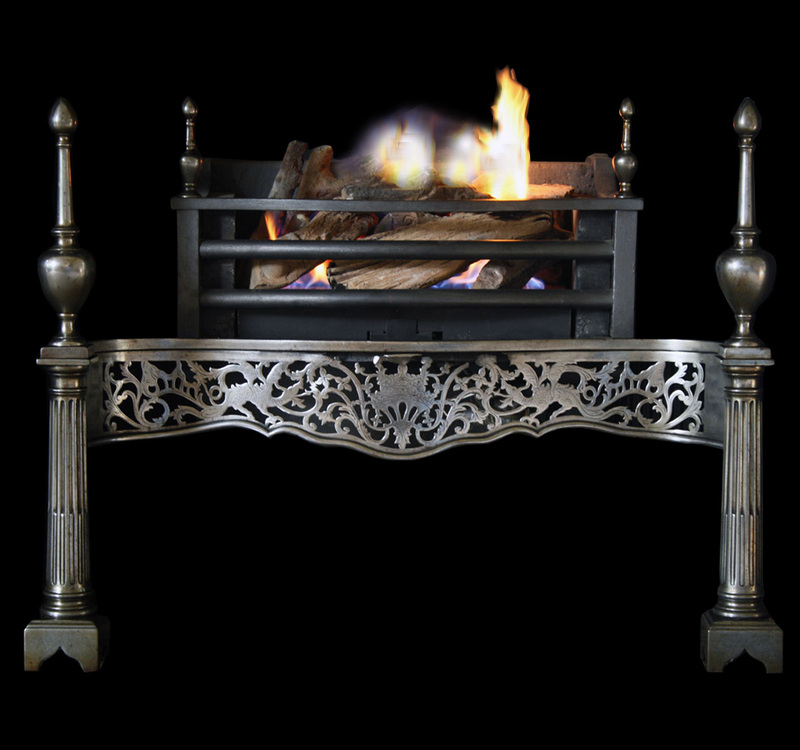 Please contact us for prices on our bespoke items. We have a large selection of original Victorian marble antique fireplaces on display in our showroom, professionally restored by our team of craftsmen in our special purpose workshop. 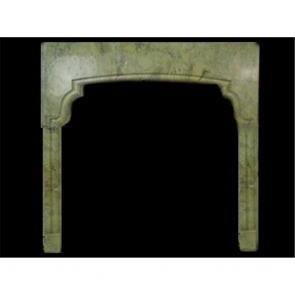 With such a large range of antique marble fireplaces from different periods and in a variety of designs you can be sure to find something that will fit the character of your room. 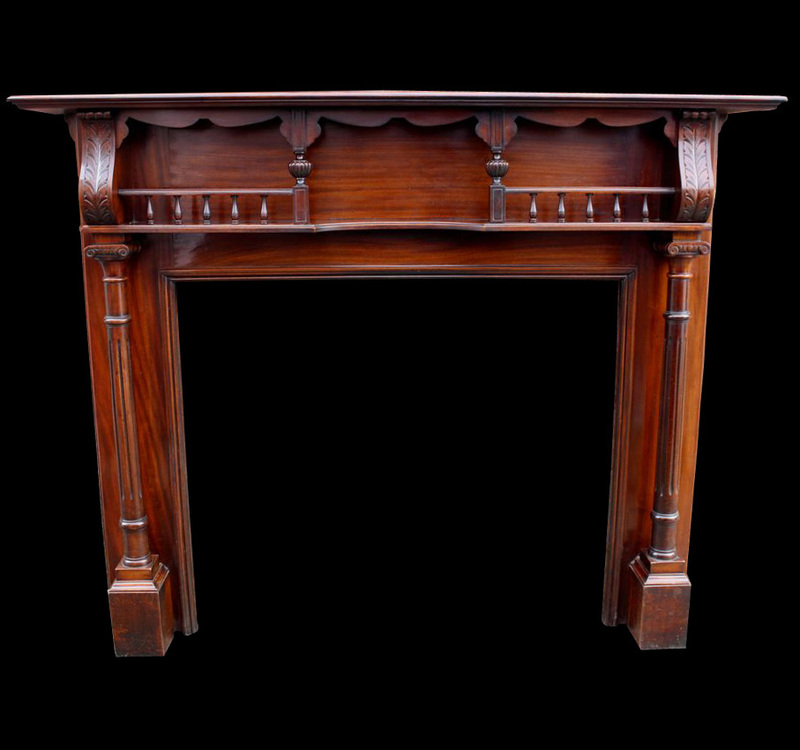 If you would like to arrange a viewing of any of our original restored fireplaces please call us to arrange a viewing so we can make sure it is on display.